Lagoon views in Pezula Golf Estate"
Vacant land available to build your dream home on a 1000sqm erf. 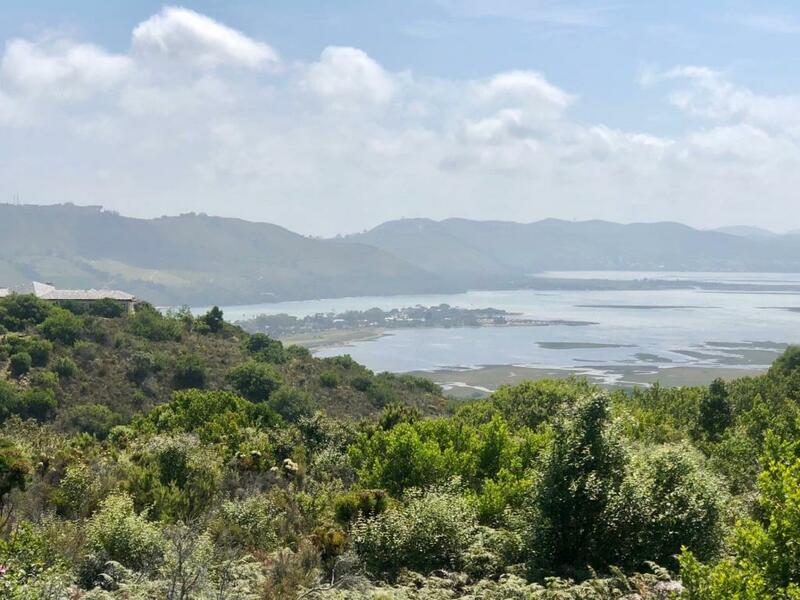 North facing with a slight gradient with beautiful Knysna lagoon views. Pezula Championship Golf Course is located in the Western Cape of South Africa in the picturesque town of Knysna, the jewel of the world famous Garden Route.This stunningly beautiful golf course is a sweeping spectacle of fairways and greens rolling through the pristine Southern Cape landscape. The world-renowned Conrad Pezula Resort Hotel & Spa adjacent to the Pezula Golf Estate development provide numerous 5-star amenities which residents have access to, including Zachary's restaurant, a champagne & whisky Bar, cigar Lounge, executive boardrooms, a boutique and a natioanl-award-winning Spa & Gym with heated indoor pool, Jacuzzi,sauna and steam room.A sought-after Estate that offers the discerning buyer excellent security, a lifestyle and a superb investment opportunity.